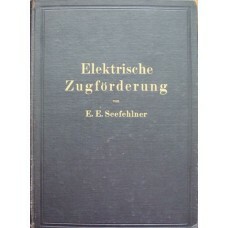 A facsimile production of a 1923 volume. 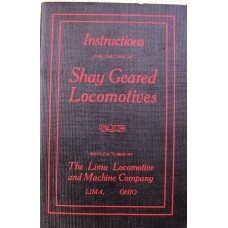 A narrative with some photographs in the text. Good C.. 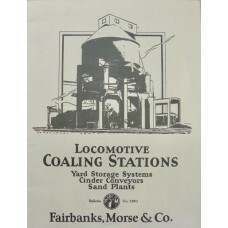 Diagrams, plans and photographs. Acceptable Condition. 72pp. 1974, Newton K. Gregg. Card co.. 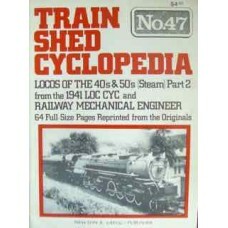 Reprint from the original 1941 locomotive cyclopedia. Good Condition. 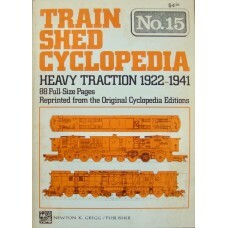 64pp 1976 Newt.. 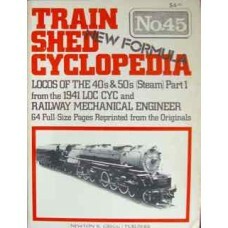 Reprint from the original 1941 locomotive cyclopedia. Good Condition. 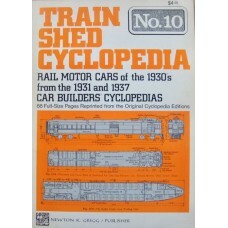 64pp 1976 Newton K. G..
A Manual for Theory and Application of Electric Traction on Railways. A very comprehensive look at t.. 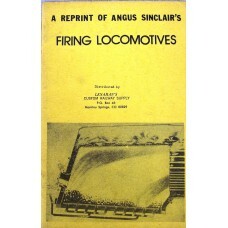 Originally published in 1935, this is a catalogue giving railway executives a look at coaling statio.. 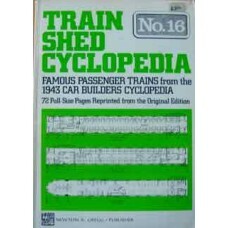 Diagrams, plans and photographs from the Car Builders' Cyclopedias of 1931 and 1937. 1973 Newt.. 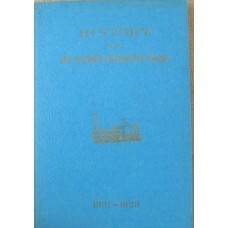 Diagrams, plans and photographs from many sources. 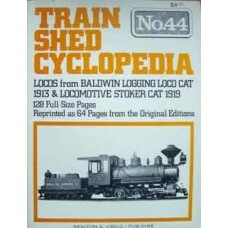 A mass of information about the Baldwin locomotiv..